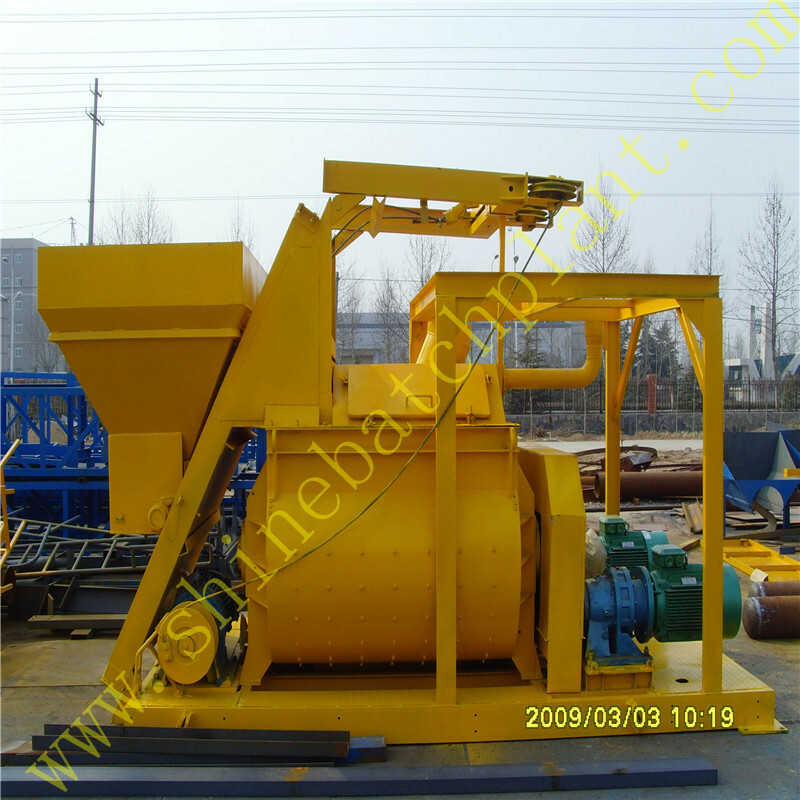 JS2000 is twin shaft horizontal forced type mixer. 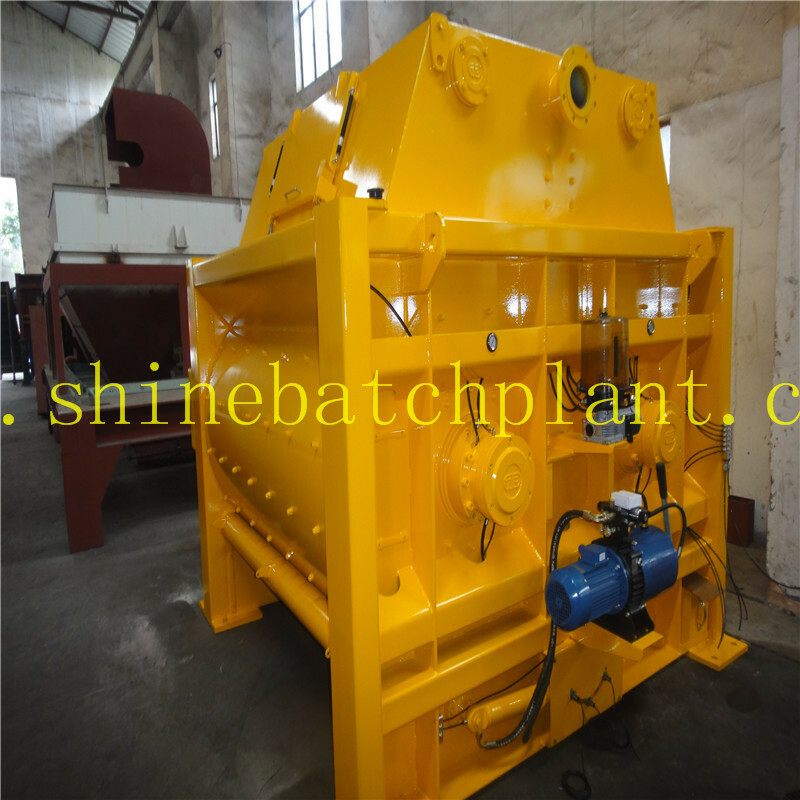 It can mix dry hard concrete, plastic concrete, flowing concrete, light weight aggregate concrete and various mortar when it works with the concrete Batching Plant and the Mobile Concrete Batching Plant. 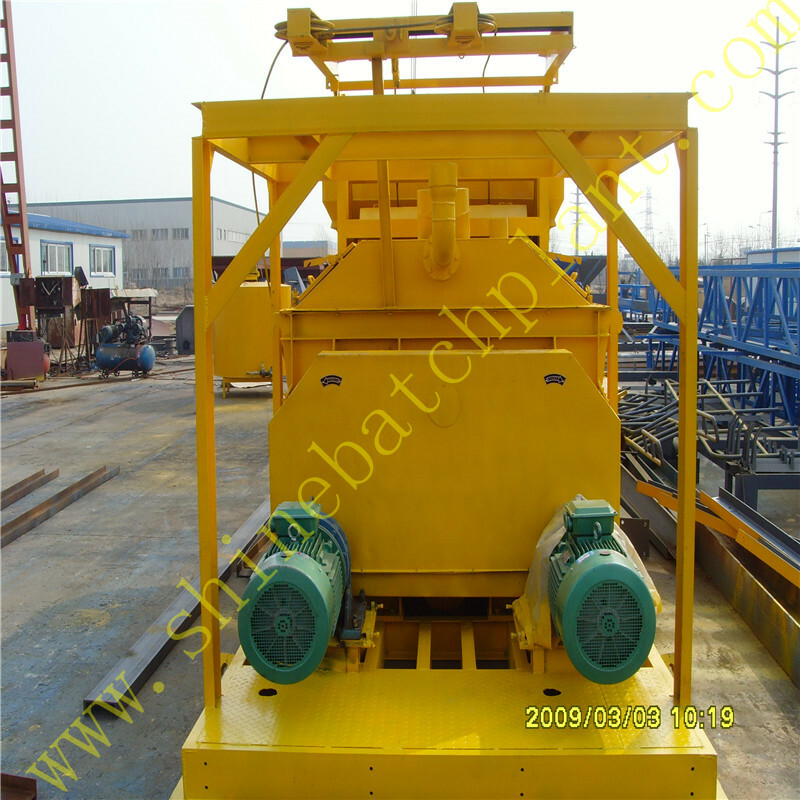 It is a high-efficiency machine with wide application. 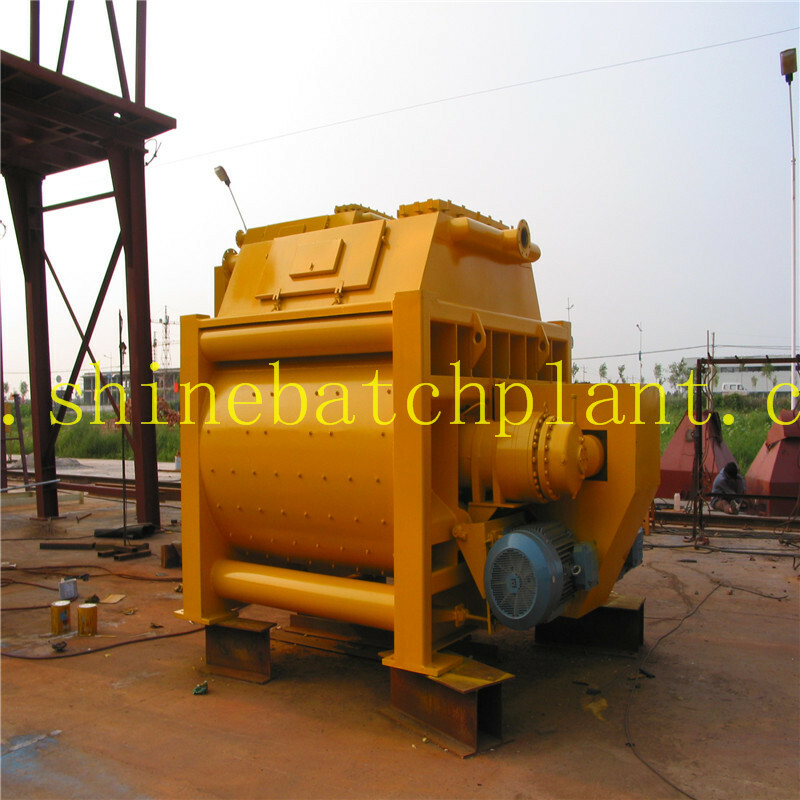 JS2000 is mainly used as mixer body for HZS120 concrete batching plant. 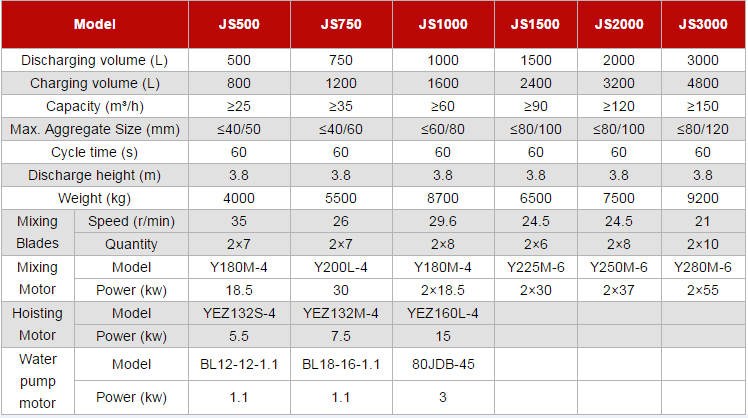 The technical details of JS2000 Sicoma are as follows: High mixing evenness, Short mixing time, High reliability with least break down, Long life span for wearing parts, Easy operation and maintenance. 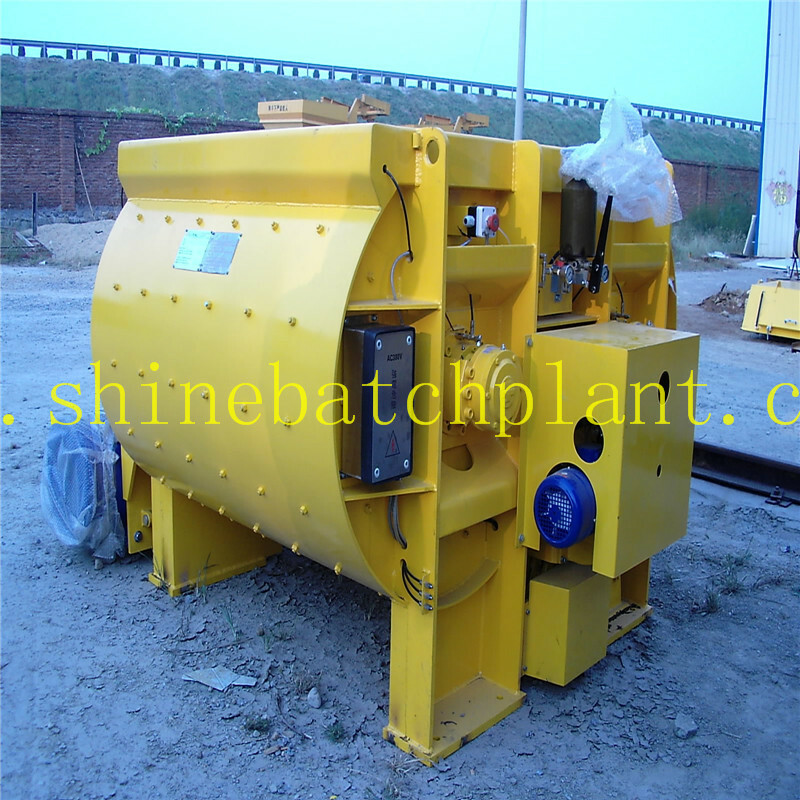 Looking for ideal Concrete Batching Plant On Sale Manufacturer & supplier ? We have a wide selection at great prices to help you get creative. 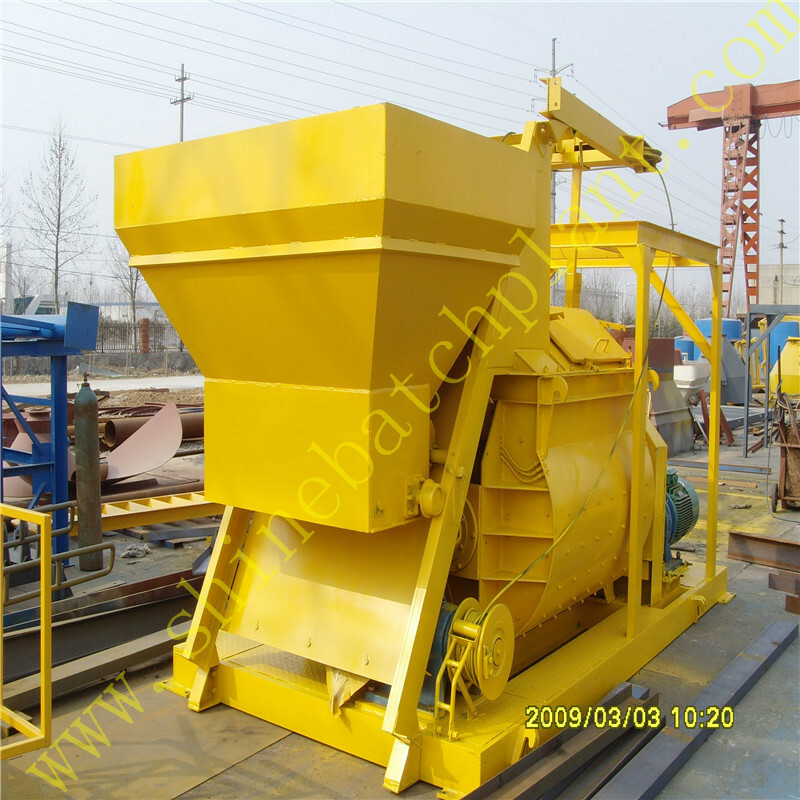 All the Stationery Concrete Mixer Equipment are quality guaranteed. 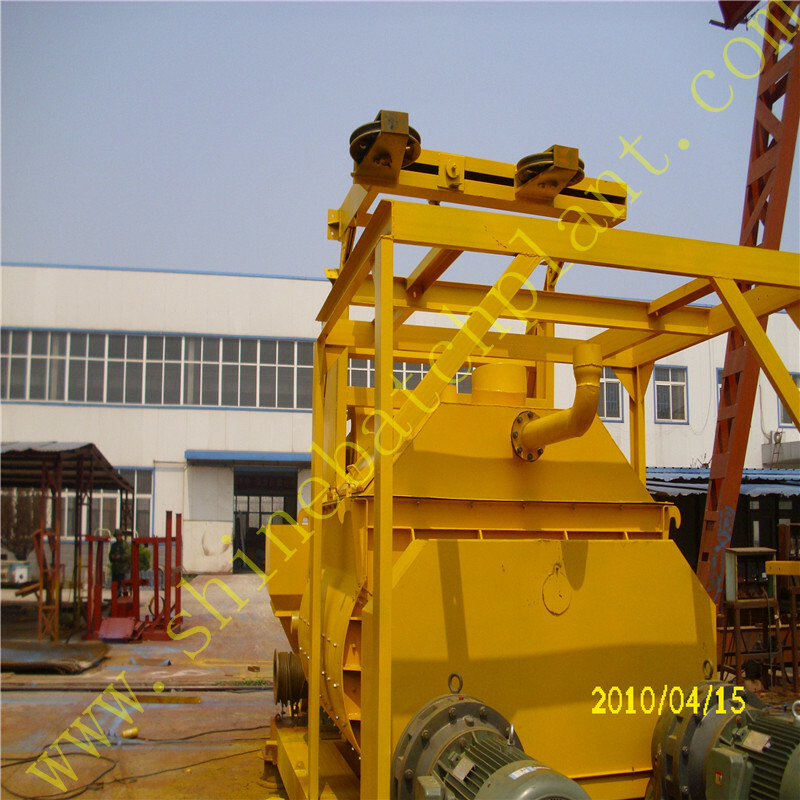 We are China Origin Factory of Stationery Concrete Mixer Machine. If you have any question, please feel free to contact us.